muscles nerves or joints associated with spine. The pain can be constant or intermittent, localized or diffuse. It may have stinging or burning characteristics. If it is connected to cervical bone then this pain may transmit to extremities with sensation of numbness. Dorsalgia is a technical term that is derived from two words "dorsal" means back or spine and "algia" means pain. So, the exact meaning of dorsalgia is back pain, backache or spine pain. Dorsalgia covers a group of rheumatic disorders that are characterized by pain and associated with either spinal muscles, bones, nerves or joints. Dorsalgia can be defined as stinging or burning like sensation of pain in back or spine that radiates from spinal nerves, vertebral column, spinal muscles or other anatomical structures associated with spinal column. Dorsalgia is a generic term to define spinal pain or backache but this pain may be due to number of reasons like osteoporosis, kyphosis, lordosis, sciatica, lumbago, sprains, disc slip or vertebral column injury. Clinically dorsalgia symptoms may variate from patient to patient depending upon the underlying cause. However, some commonly observed symptoms of dorsalgia stinging or burning like pain, difficulty in changing posture, difficulty in bending upper body, intense pain in case of pinched nerve, difficulty in walking without support etc. There are several common causes of low back and leg pain e.g for adults under age 50, these include disc herniation and degenerative disc disease, in adults over 50 years, common causes include osteoarthritis and spinal stenosis. 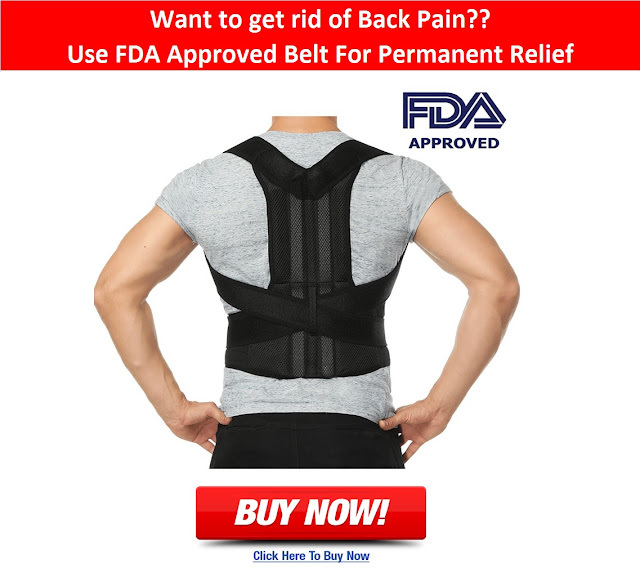 However, some researchers believe that 90% of back pain resulting from a tension syndrome which are caused by stress and emotional disturbance. 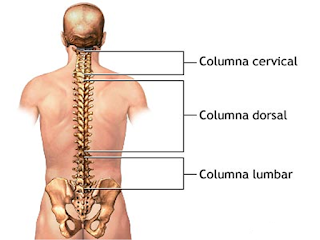 This kind of dorsalgia belongs to vertebral column and inside the vertebral column. 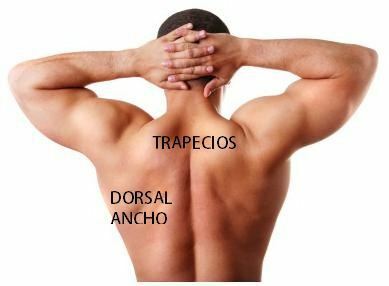 This kind of dorsalgia belongs to neck area because atlas and axis in particular work with the ligaments to move the neck. This is another form of neck dorsalgia that is confined to cervical bone and also termed as cervicalgia. When dorsalgia is confined to both thoracic and cervical region then it is known as cervicothoracic dorsalgia. This kind of dorsalgia is only confined to thoracic region and known as thoracic dorsalgia. 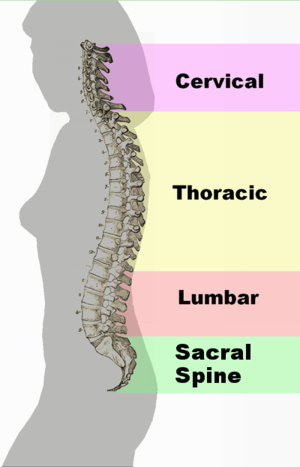 It involves two regions thoracic and lumbar region that's why it is known as thoracolumbar region. 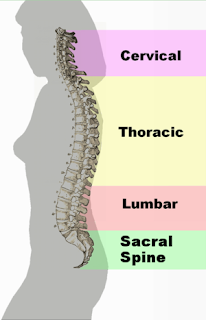 This kind of dorsalgia is only confined to lumbar region or lower portion of vertebral column and known as thoracic dorsalgia. 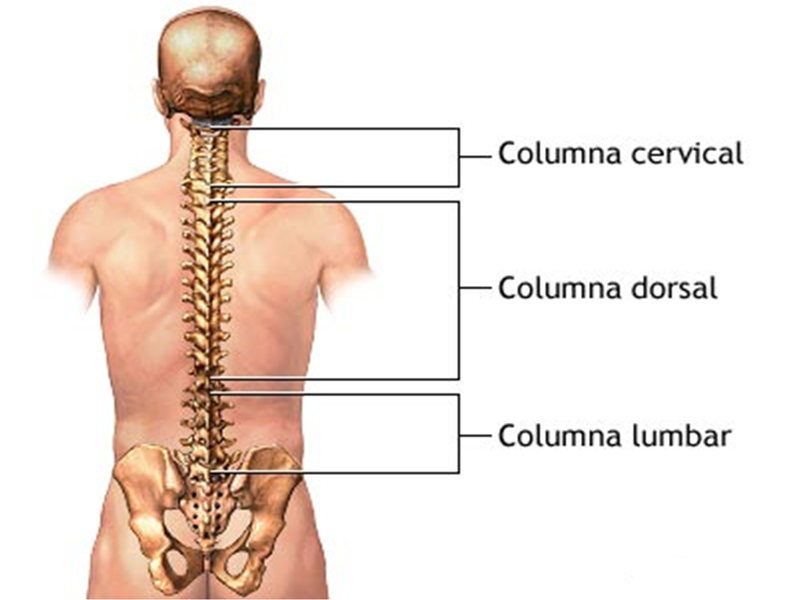 Dorsalgia originating from lumbar and sacral region is know as lumbosacral dorsalgia. Dorsalgia that originates from sacral region and coccyx or tailbone is termed as sacrococcygeal dorsalgia. According to international classification of diseases that does not classified elsewhere should be placed into dorsalgia unspecified. There are number of treatment options available for dorsalgia treatment but proper diagnosis of disease makes more easy to pick best available treatment option. Therapeutic treatment includes medications such as muscle relaxants, pain relieving medicines, anti-convulsants to relieve nerve pain. These medications should be used only when your health care provider suggest you. Proper diagnosis before starting therapeutic treatment is very necessary to make therapeutic treatment successful. This kind of surgery has recently been used for treatment of low back pain caused by a damaged spinal disc. This surgery is now becoming more common. Microdisectomy is usually used to treat pain (especially one that radiates to arms or legs) caused by a herniated disc. Quifoplasty or vertebroplasty is a surgical procedure procedure used to treat pain arising from osteoporotic compression fractures. In this kind of treatment an electrical device is used to block the pain signals to the brain. Spinal fusion is used to treat chronic or acute kind of dorsalgia caused by degenerative disc disease, spondylolisthesis or deformities caused by scoliosis . To facilitate the patient's passage through legal and socioeconomic impediments to their recovery. Other treatment options include physiotherapy, massage with hot and cold pack, hot water bath , spine based exercises etc. 2. Low Back Pain: The Potential Contribution of Supraspinal Motor Control and Proprioception.